Can U Feel Your Face? Who Likes Cake … By The Ocean!? Our system solves the age old question of ”Band or DJ?" It’s your wedding... have your cake and eat it too! 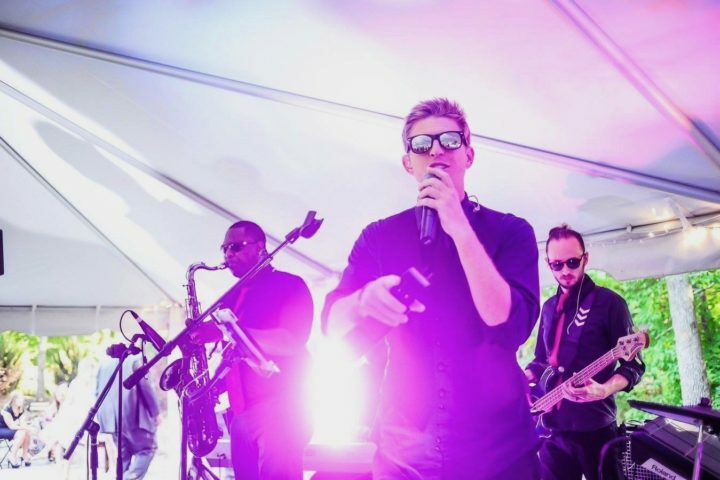 JUMP ON BOARD WITH THE NEW WAY TO WED and book our Band/DJ Hybrid! We don’t settle for the norm… (that got old fast), we push the bill on maximizing value and results through tried and true experience and live entertainment innovation. After being involved with almost 200 weddings, we know it’s not just talented musicians that separate your wedding from the rest, it’s the energy and cohesive vibe that pulls people into the groove and breaks down dance floor inhibitions. It’s THE #1 priority for our artists/entertainers to specialize in the finesse and intuition it takes to energetically engage with the crowd to get a bubbling, excited dance floor… EVERYTIME. Along with recruiting and developing the best musicians in the southeast, Fagan has put together a state of the art live performance system that combines the most modern DJ and studio production technology with classic traditional band arrangements to seamlessly create a hybrid entertainment option that has thus far been untapped in the wedding market. With the Charleston Groove Factory, now you can get your classic band performance… and your super hype DJ experience all under one umbrella. Want to see a list of some of the songs/styles our bands have played in the past? 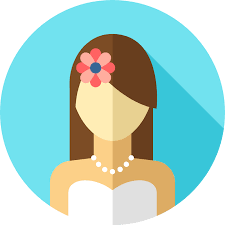 We are from Charleston and had heard rave reviews about Ben and the Charleston Groove Factory from people who had attended weddings where they had performed and also from friends who worked in the wedding industry. Even with our high expectations, we were blown away! Ben was professional and responsive from the first email until our wedding day, and you could tell that he cared about what he does and about making the evening just how we envisioned. Let me tell you... these guys are 1st class performers... from the first song until the last, the dance floor was packed! Thank you, Ben and the Charleston Grove Factory! Ben and the Charleston Groove Factory were outstanding! 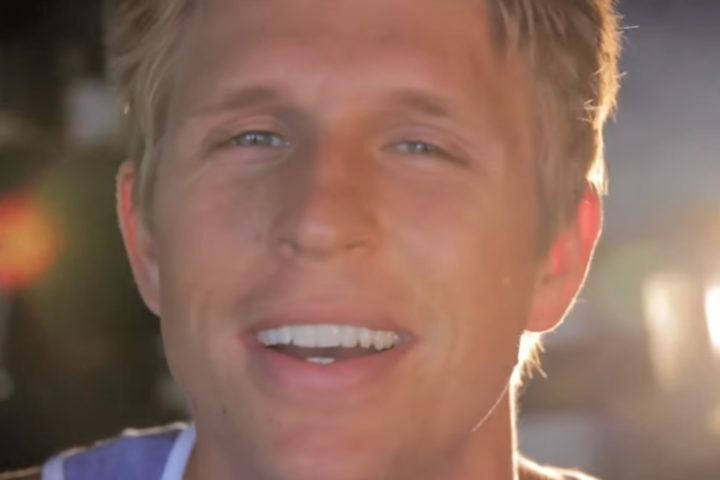 Ben was easy to communicate with beforehand and did a great job executing our first dance. The rest of the night could not have been better. He kept everyone out on the dance floor with a great mix of songs and helped us make a number of logistical announcements. 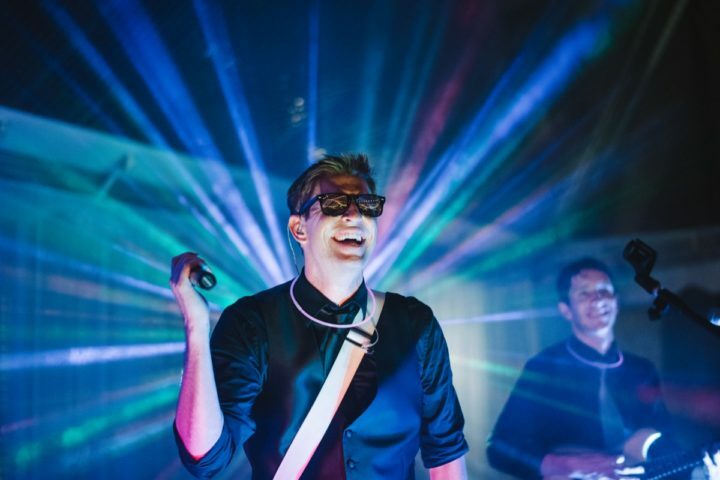 We received a lot of comments about how fun the wedding was and that was in no small part to the energy that Ben and his band brought to the night. Ben Fagan and the Charleston Groove Factory made our reception one that our guests have talked about months after our wedding! We had some "must play" songs which they did but also were great at feeling out the audience and playing songs that keep the party going all night long. Our dance floor was full from as soon as it was open to the very end of the reception. Their song list has a wide variety of genres but if you have a few songs you want performed that aren't on their song list, they can learn up to 3 songs. You can also request that they play either the full version or a shortened version for a first dance or father/daughter dance. They are an energetic and talented band and I would highly recommend booking them for your wedding! We LOVED our 3-hour nonstop reception music! The DJ keeps spinning during the short band break seamlessly so there’s no downtime. Their system keeps the dance floor packed! It was awesome to see a live band show incorporate with a DJ. The live arrangement played an amazing set of music that you can tell they have mapped out meticulously with transitions and blending of songs and styles, and DJ downloaded all of our special requests to play during the band break! Next level! Ben & Charleston Groove Factory absolutely crushed our wedding day entertainment! We loved the addition of the DJ into the band and we chose the package with two horns… couldn’t have been happier. 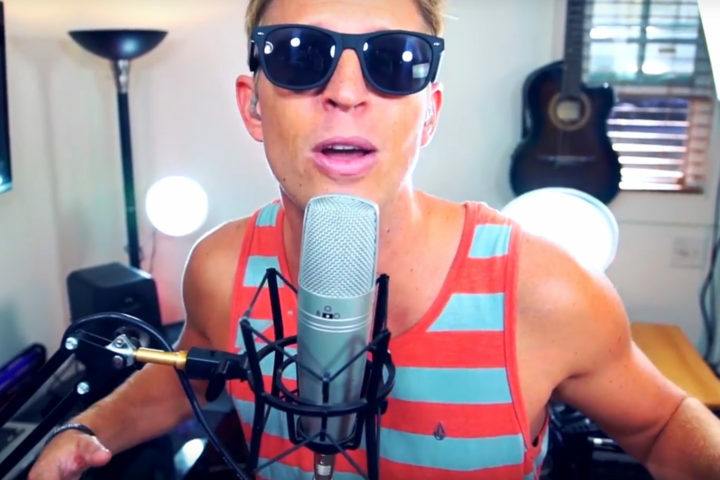 Ben has the perfect voice for variety and he and the band nailed everything from Sinatra during the dinner set to Bruno Mars and Lil Jon in the dance set (amongst aton of other classic artists). It couldn’t have been simpler for us. We told them the genres we like the most, they literally did the rest! We wanted a packed dance floor and the groove factory delivered! Even though they misunderstood and cut my first dance song short they complete fulfilled our expectations! They played all the songs we wanted and it the ones we asked them not to play. The lineup was amazing and they sounded fantastic. 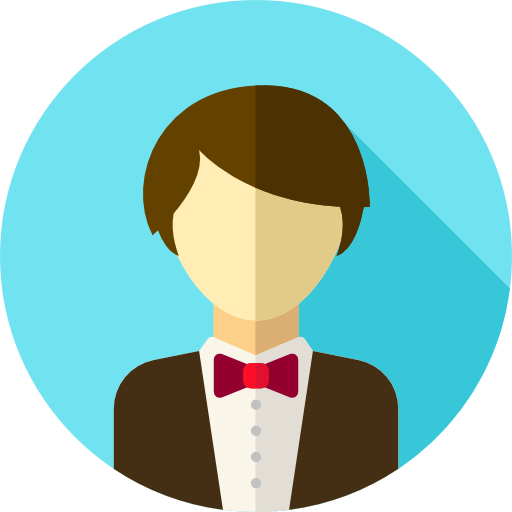 Charismatic, friendly, just fantastic all around. Had drinks at the bar post reception and they're just great all around. Loved having them there on our big day! Ben was amazing!!!! Why can I not post photos here?! We came away with amazing dance photos because everyone danced until the end!!! It was HOT, and they still got up and danced for hours. Did Ben take brakes? I don't even know! Leading up to the wedding, Ben was responsive, no hassle, and easy to chat with regarding our type of music! During the wedding, he made all of the million announcements we asked of him, and all on time! He sounded professional and fun (I mention that since we all suffered those cheesy wedding announcers). And of course, he nailed the requested songs (first dances) and delivered on all the other songs that put all out guests on the dance floor. Admin note: A general warning to all brides and grooms using Venmo, Venmo has a weekly cap with respect to debit cards, so if you can, knock your Venmo (to all vendors) our in advance!! Ben offered to of course take cash, check, etc. given my Venmo snafu (I saved up lots of payments for the week of the wedding, ugh). He was accommodating and the music was was on point...still annoyed I can't post photos - looking at you, The Knot. Our family had 2 weddings in 2018 and The Charleston Groove Factory performed at both. It is not exaggeration to say that everyone could not have been more pleased. Both performances were fabulous beyond expectations. The dance floor was packed from the first song through the last. If one believes, as I do, that the music makes the party, then these parties were MADE! Thank you, Ben Fagan, and all of your bandmates for your hard work and beautiful music at both of our marriage celebrations! We live in NYC and had a destination wedding in Charleston last month. We were a little nervous choosing a band without ever hearing them or meeting them in person, but we ended up going with Ben Fagen and the Charleston Groove Factory and it was one of the best decisions we ever made. Not only are they professional but they are extremely talented and exceeded all of our expectations. They did an amazing job on our first dance song as well as our father/daughter and mother/son dance songs and really hit it out of the park with our entire wedding. Everyone was on the dance floor the whole night and they brought so much energy to our wedding! Many of our guests also came up to us gushing about the band and how great they were. They really made an effort to understand who we were and what we were going for and made the whole night very special for us. 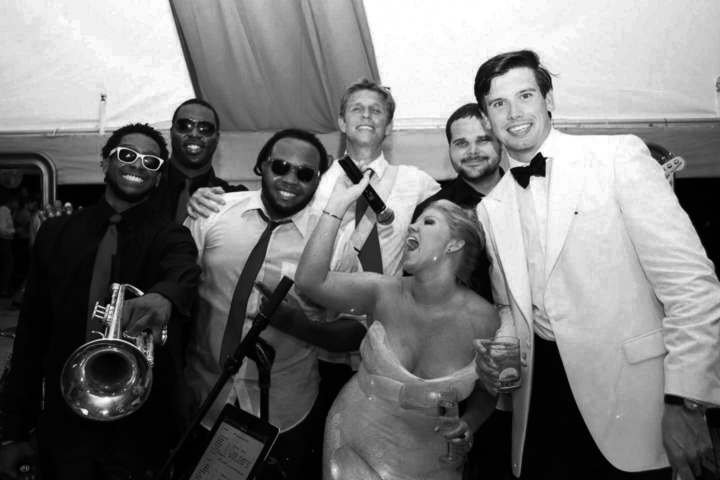 We couldn't have asked for a better band for our wedding and we, and all of our family and friends, had the best night of our lives partying with Ben and the Charleston Groove Factory!!!! Where do I begin?! CGF is the best wedding band in town, hands down. Our guests wouldn't stop raving about how amazing they were were and how much fun the wedding was because of CGF. They really read the crowd and played songs that would keep everyone on the dance floor. Ben even came out into the crowd on a few occasions to get everyone pumped up. They truly know how to keep the energy up which is exactly what we wanted. They offered to learn a few songs for us, including our first dance song and it was absolutely perfect. My dad had passed away about a month before the wedding and my uncle had a last minute request (the day of) for them to sing a special song in tribute. They didn't even bat an eye, even though it wasn't a song on their set list. It was a truly special moment for me and my family that I will treasure forever. And I have to mention that our wedding actually got postponed by Hurricane Matthew and they saved the day by rescheduling without a problem for our new date! 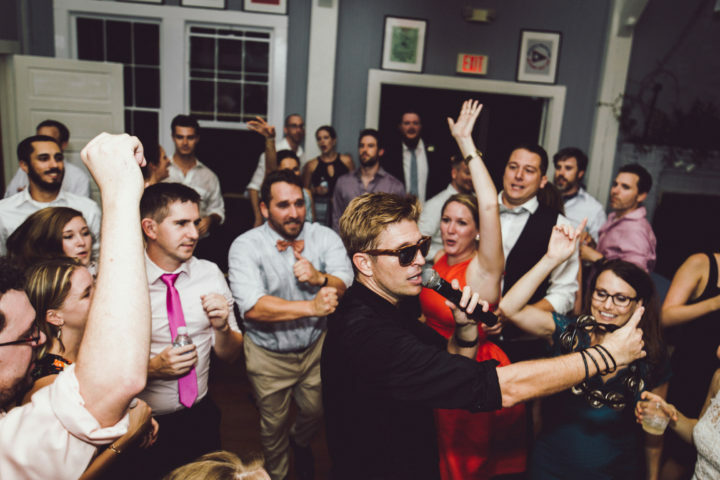 If you are the type of couple who wants everyone at your wedding on the dance floor all night, CGF is the band for you. If you are looking for a band that can get everyone on his or her feet dancing (grandparents included ☺☺) then look no further than Charleston Groove Factory. Ben and his guys really know how to work a crowd and make sure that no single person is at least bopping away in their chair. We could not be happier with the job they did and we believe that more than anything that were a huge part of making our day such an enjoyable experience. We could not have been happier with Ben Fagan and the Charleston Groove Factory. They played at our ceremony and cocktail hour as well as our reception and were perfect from start to finish. They even came out with us after : ) Our guests are still talking about how awesome our band was. Spend the $ on CGF - you will be happy you did! 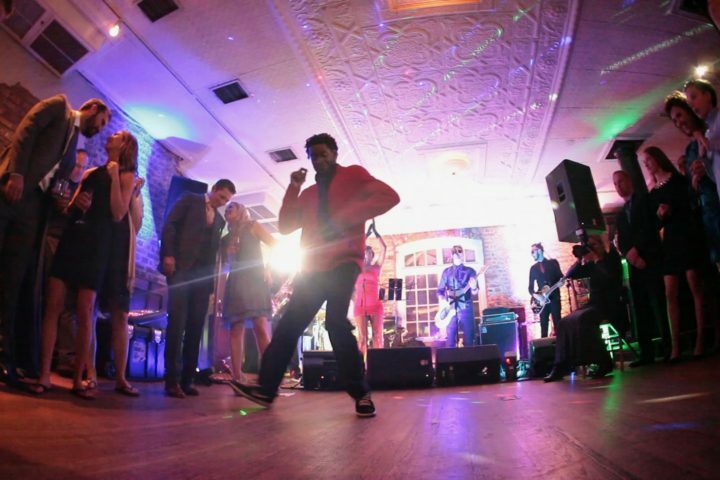 The Charleston Groove Factory were so much fun at our wedding! They were very professional and set up early and even helped my family load their cars at the end of the night. They also learned a song for our first dance. The band was interactive and everyone enjoyed them! We highly recommend the Charleston Groove Factory! Freaking AMAZING band! This is not the "cheesy" wedding band that plays dated music. They had awesome vibes and really interacted with our guests! I loved how the lead singer would come out on the dance floor every now and then with his guitar singing! It really added a cool touch. They played up-to-date music covering so many genres. I loved that they sung all of our first dance songs too, it was neat to have that instead of playing the actual song off of an ipod. They had everyone dancing and singing along the entire night. We will truly never forget how much fun they made our special night! 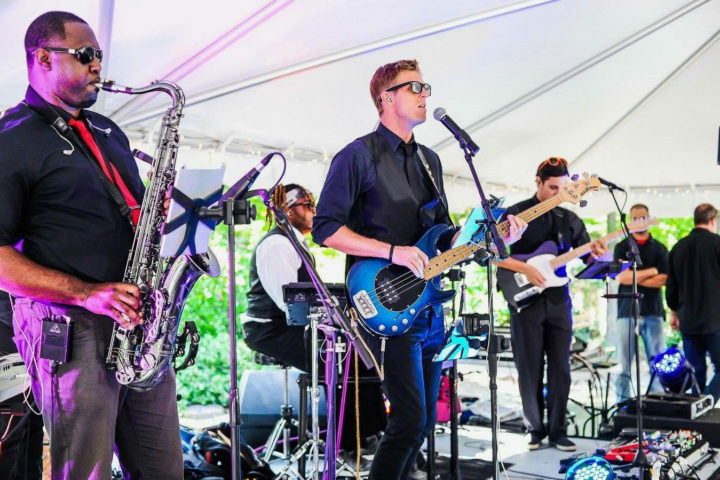 We had so much fun with Charleston Groove Factory playing at our wedding reception. They learned songs that we special requested for dances, which I thought was awesome. Our guests have been calling and texting us about how much they loved the band and music, they definitely kept the party going! This band was worth every penny, and I highly recommend to anyone looking for a live wedding band! Best band ever! I want to get married again just so I can hire Charleston Groove Factory again! Charleston Groove Factory was the HIGHLIGHT of our wedding! Ben and his band were absolutely fantastic and truly the best money spent! We had a mixed crowd at our wedding and I don't think there was a single person not on the dance floor! The Charleston Groove Factory are simply the best and I would highly, highly recommend them for your wedding! They were professional, responsive and overall great guys-all our of family and friends loved the Charleston Groove Factory! Ben Fagan and the Charleston Groove Factory provided the best reception music/vibe we could have hoped for. They kept the party alive and exciting, and managed to get everyone on the dance floor. I can't express enough how having the right band/dj affects the tone of your reception, and I highly recommend the Charleston Groove Factory for any weddings (or its sister company, Ben Fagan and the Holy City Hooligans, for any other events). We’d love to help make your big day even bigger, so contact us for a custom quote and availability! Our artists book fast so NOW is the best time to act!